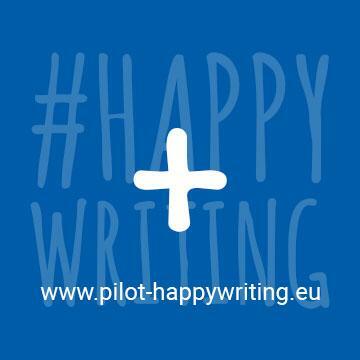 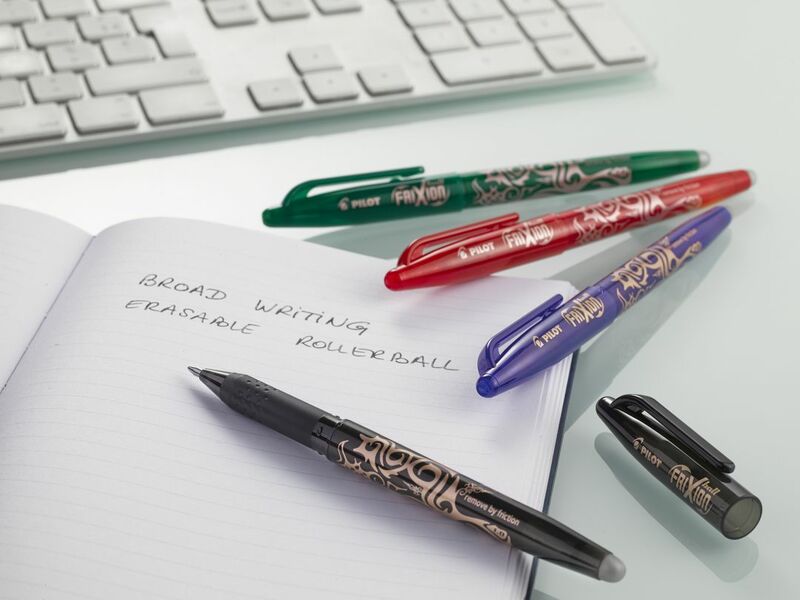 Write, Erase, Repeat! NEVER cross out again with FriXion Ball, the ORIGINAL erasable pen from Pilot! 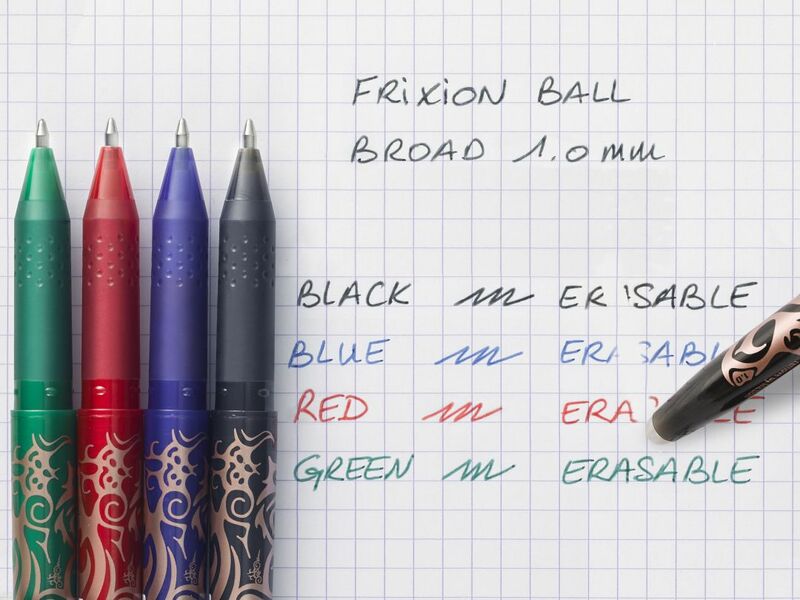 Write smoothly with the broad tip, erase by heating with the FriXion eraser without damaging the paper and rewrite immediately. 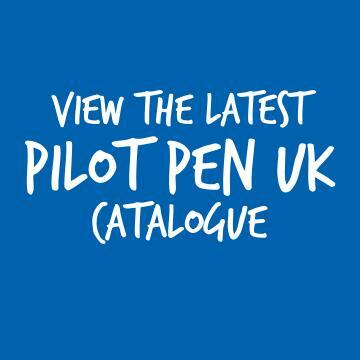 Pilot's best-selling rollerball allows you to cleanly write, erase the ink by friction and rewrite - all with the same pen. 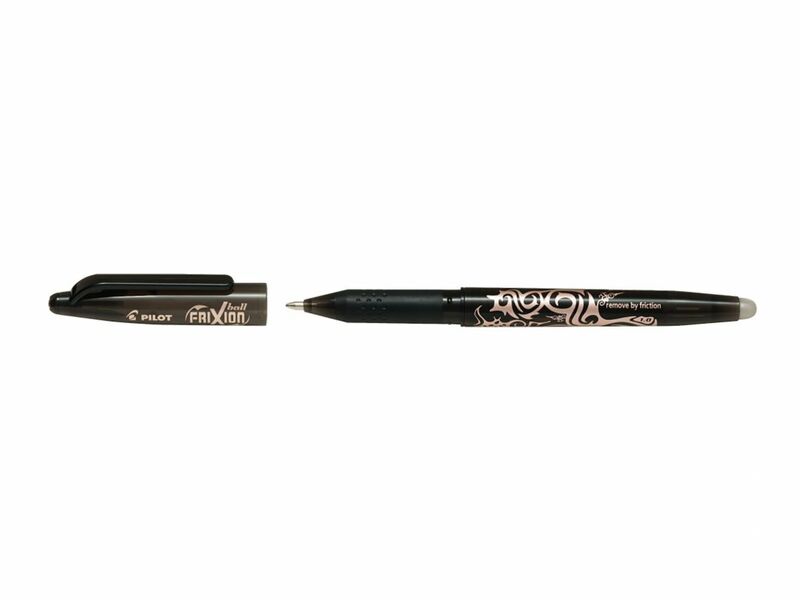 Simply rub out your mistakes with the eraser stud and watch the ink disappear as if by magic! 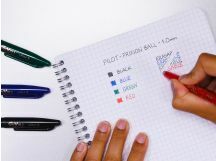 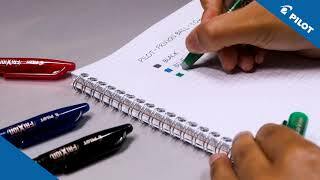 The unique gel ink responds to the heat generated by the rubbing out, and lets you write over your mistake immediately with the same pen. Thanks to the patented thermo-sensitive ink, PILOT has - true to tradition - revolutionised writing with the erasable pen FriXion Ball. It displays a youthful style with its streamlined body and its tattoo decoration. 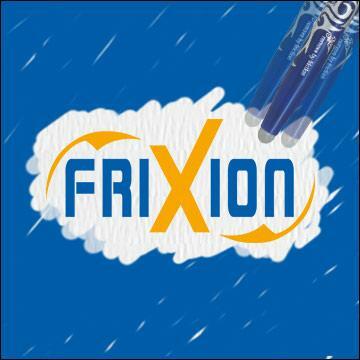 Available in a variety of shades, there's a FriXion Ball for everyone! 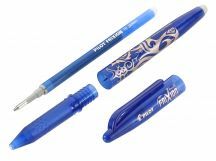 Save yourself money and be kind to the environment by refilling your FriXion Ball pen instead of buying a new one - it's never been easier to be green! 1.0mm tip gives a 0.5mm broad stroke witdth.